Facebook yesterday said it axed 583 million fake accounts in the firstthree months of 2018. It said those closures came on top of blocking millions of attempts tocreate fake accounts every day. Improved technology using artificial intelligence had helped it act on 3.4 million posts containing graphic violence, nearly three times morethan it had in the last quarter of 2017. “In 85.6 percent of the cases, Facebook detected the images before being alerted to them by users,” said the report. “In other words, of every 10,000 content views, an estimate of 22 to 27 contained graphic violence,” the report added.Responses to rule violations include removing content, adding warnings to content that may be disturbing to some users while not violating Facebook standards; and notifying law enforcement in case of a “specific, imminent and credible threat to human life”. 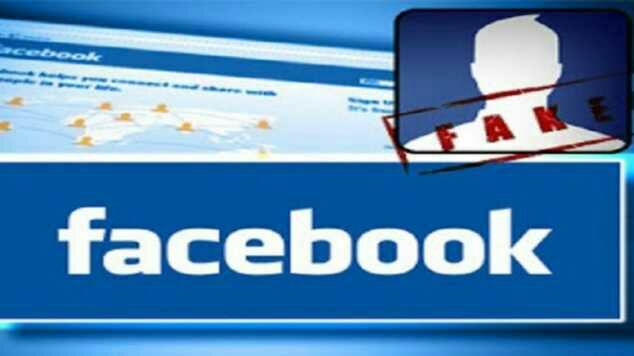 Improved IT also helped Facebook take action against 1.9 million posts containing terrorist propaganda, a 73 percent increase. Nearlyall were dealt with before any alert was raised, the company said. It attributed the increase to the enhanced use of photo detection technology. Hate speech is harder to police using automated methods, however, as racist or homophobic, hate speech is often quoted on posts by their targets or activists. Education: Facebook, Uniben and futmina.